Father is the person who cares for his kids, protects them from all in the world instilling the feeling of security in his children's mind, a caring and loving person without expecting anything, sometimes looking like ignoring his children but for their benefit as his eyes are never off them and all this with the support of his better half. Missing my Father but he is always ALIVE in my heart, mind and soul. 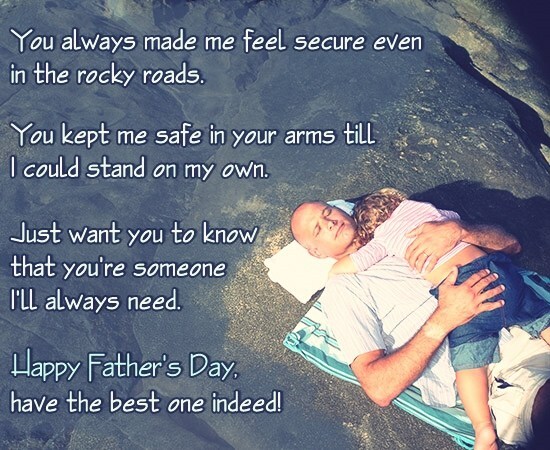 Happy Fathers Day to ALL !!!! !